320 East Main Street – Priced to sell!!! 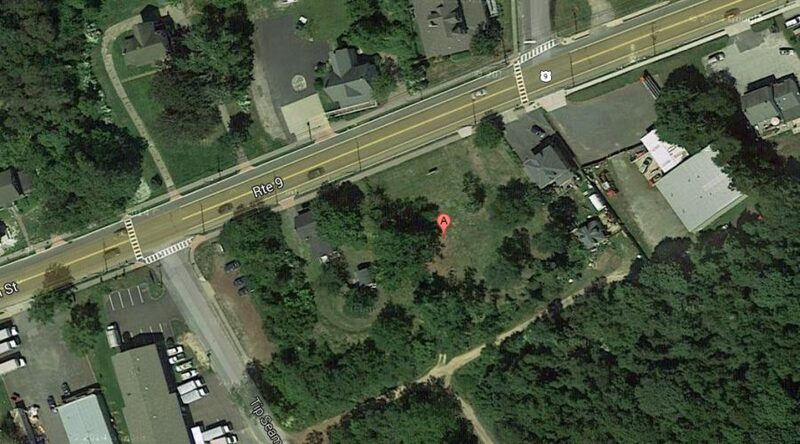 Approved commercial vacant land for development. Zoned B-2 (Highway Business). Priced to sell. Excellent location on Route 9.